Beautiful product for a weightless fresh coverage this Summer. 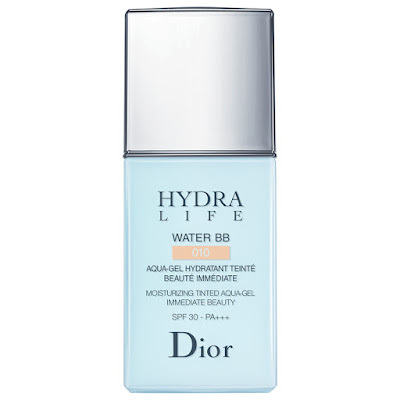 This lightweight water based BB fluid corrects uneven tone, provides a natural wash of coverage and creates a radiant veil over the skin which doesn't feel tacky. It combines the moisturising ingredients of mallow to hydrate without looking greasy. 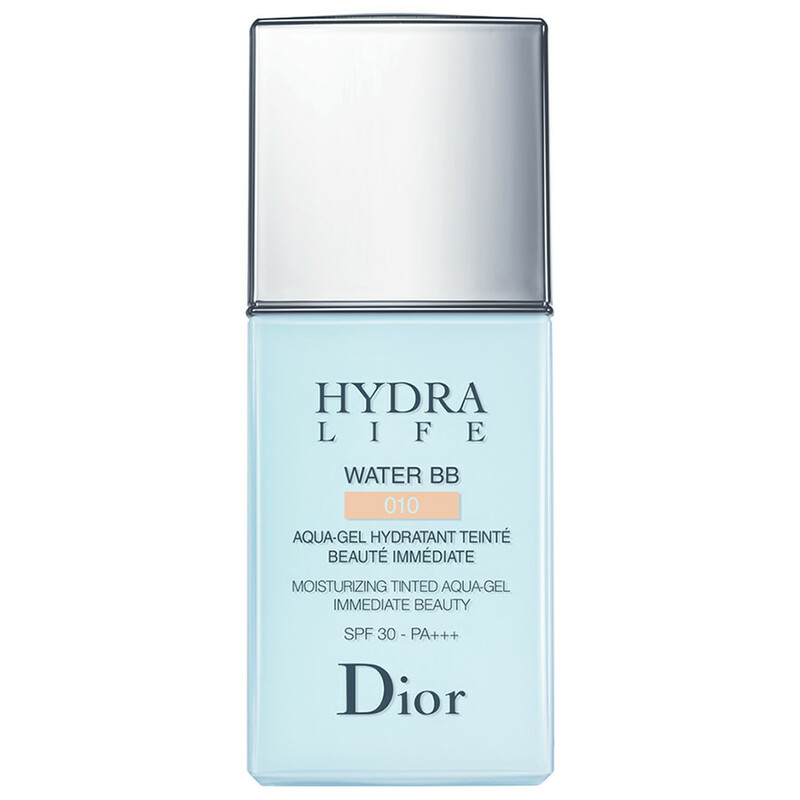 It is an aqua-gel formula and protects skin in the sun with an SPF30. There are three shades available in 01, 02 and 03. We only had the shade in 02 and found that it was quite dark, probably more suited to a medium to olive skin tone. If you are particularly fair I would advise checking the shade in 01 before you purchase as I believe the shades translate darker onto the skin. Buff it over the skin with a loose haired brush to ensure a seamless blend or use it to spot correct small areas when going bare faced. Available now here for £40.00 for a 30ml bottle. This sounds just lovely. I've got quite uneven skin tone, so I'm a bit self conscious about having no base on at all in the summer. This sounds like it might be my new best friend! It sounds great!! Thanks for sharing! I'm going to have to have a look for this! Being paler than a ghost has its drawbacks when trying to find a good BB cream (or foundation or concealer for that matter)! I'm always willing to try something new in the pursuit of the perfect match!